Our Castile soap is our gentlest soap yet! 100% Castile soap made from pure Olive Oil and real goat milk (from our herd of Lamancha goats) to create our creamiest, softest lather yet. What is a Pure “Castile” Soap? 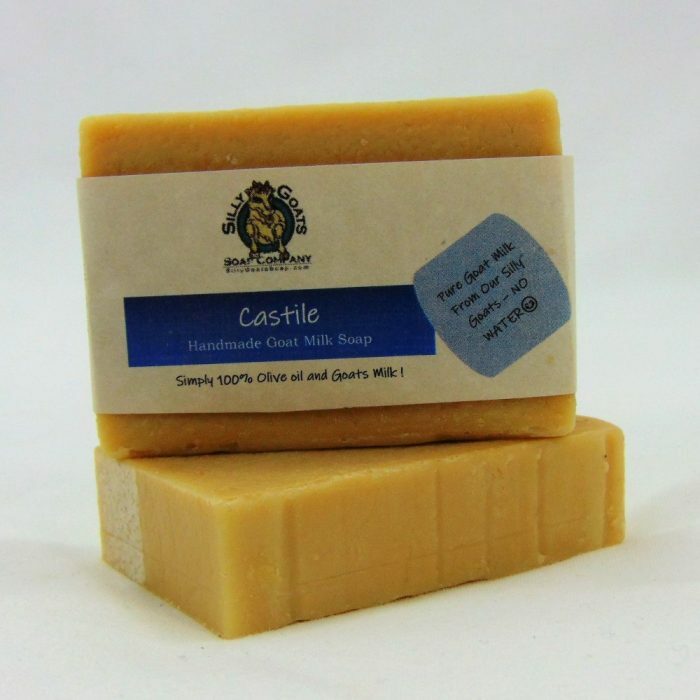 Castile soap is named after the Castile region of Spain. 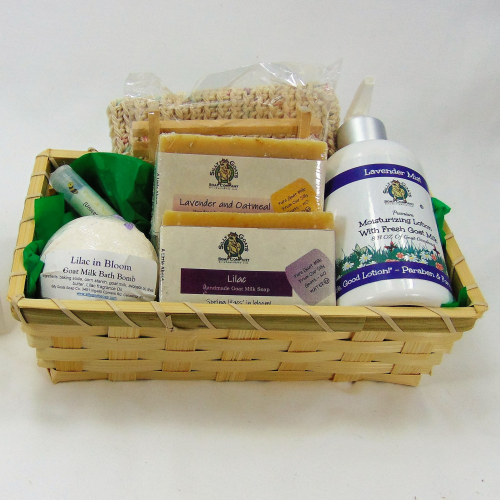 True Castile soap uses only 100% olive oil as the base soap making oil. Today, pure olive oil soaps are rare. 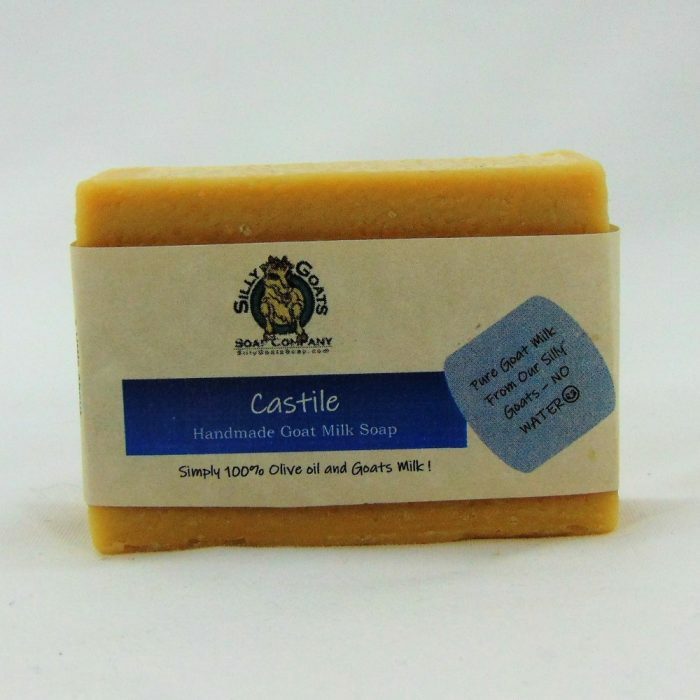 Many people claim to make Castile soap, in part because the name “Castile” defines quality, purity and gentleness but not all Castile soaps are pure. Ours is pure! 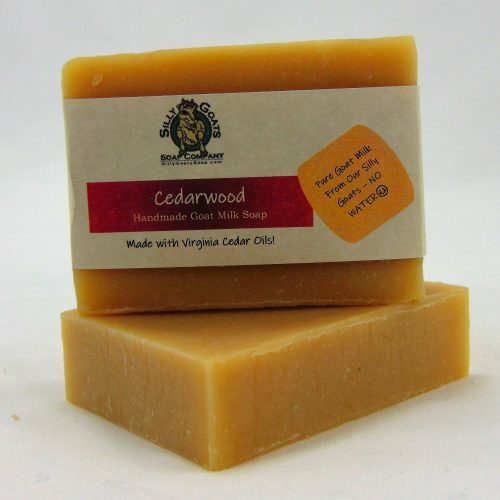 Why Use Olive Oil Soap? Olive oil was known in ancient history for its wonderful benefits to the skin. Today, Olive Oil is again being recognized for its values to the internal body and for its important benefits to the skin. Because it does not leave a film, Castile soap allows your skin to carry out its natural functions such as sweating and shedding dead skin. At the same time it acts as a humectant, attracting moisture from the air, helping to keep your skin moisturized naturally. 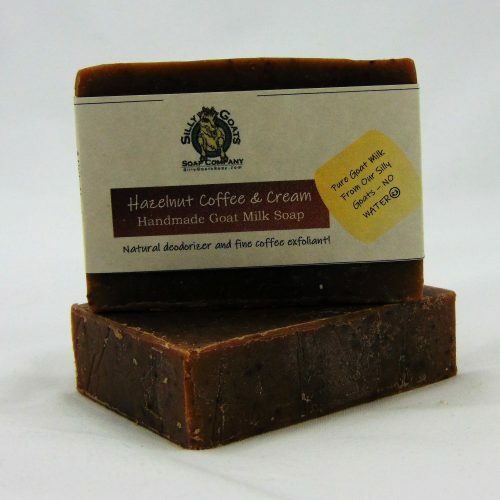 Although this soap is slow to lather without a washcloth, a little work yields an abundance of rich, creamy suds mild enough for the most sensitive skin. 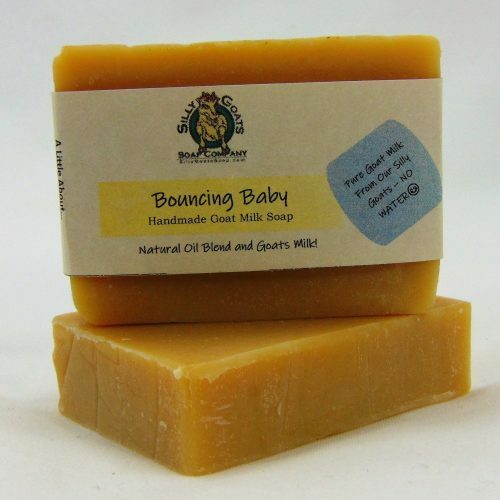 Castile soap is so gentle it is often used as baby’s first soap and by people with sensitive skin. And Dont Forget The Goats Milk! Milk comes from our herd of grass feed, Lamancha goats! 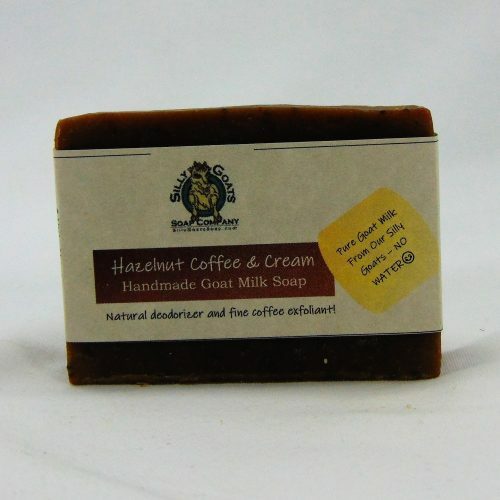 Naturally rich in caprylic acid (known for soothing and rejuvenating skin), Goats Milk also contains Lactic acid (an alpha-hydroxy acid), which removes dead skin cells, and is believed to stimulate the production of collagen and elastin. 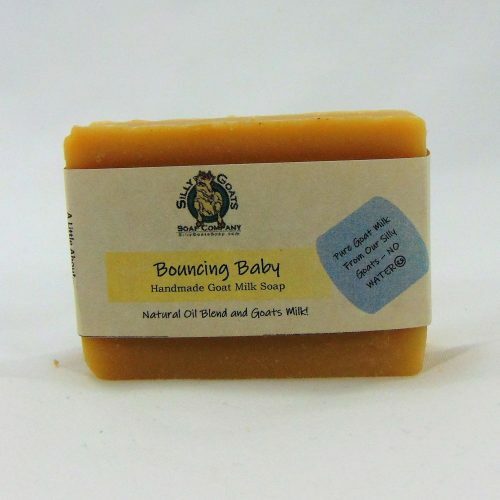 All Natural Ingredients: Fresh Goat’s Milk; Saponified Olive Oil. 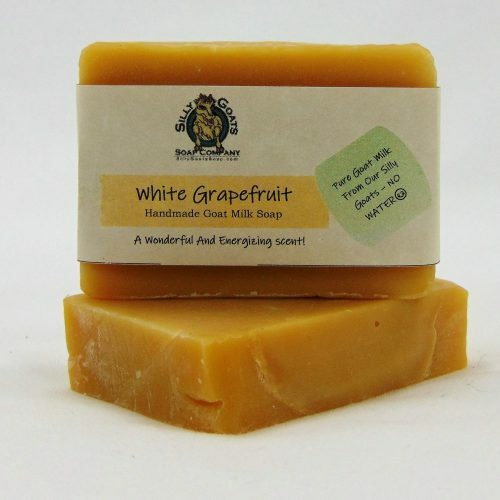 I have purchased many soaps from this company and the owners are absolutely wonderful to work with. My daughter has sensitive skin and has been using this bar for several years and has nothing but great things to say about it. The turn around is super! Love this soap! Great moisturizing and lather’s nicely. I have always bought Castile soap in the past made with water. 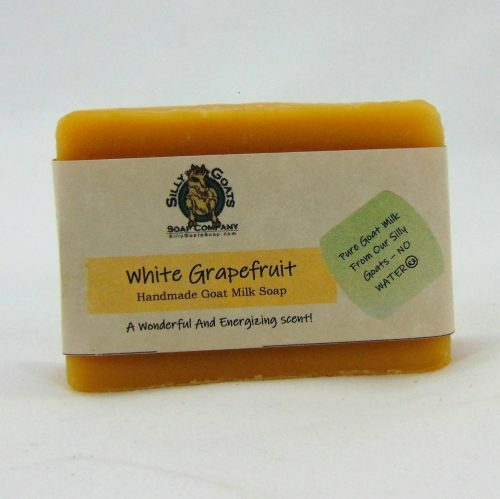 I love the all olive oil based soaps for my sensitive skin. But when I say Castile with goats milk instead of straight water Iwas super excited. I got it and was not dissappointed. This soap is awesome. 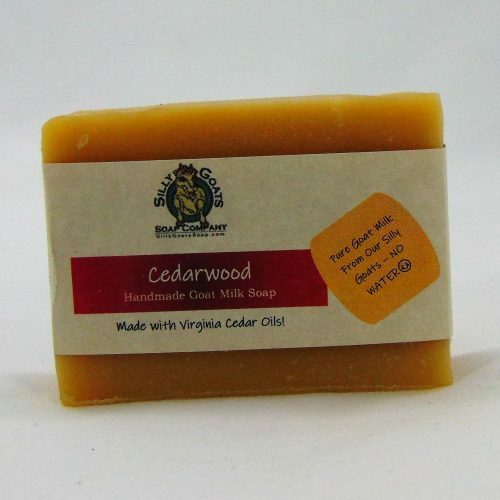 if you like Castile soap you will Love this Castile with goats milk!